We’ve said it before, and we’ll say it again: Activate is by far the most versatile system Lightspeed has ever created. 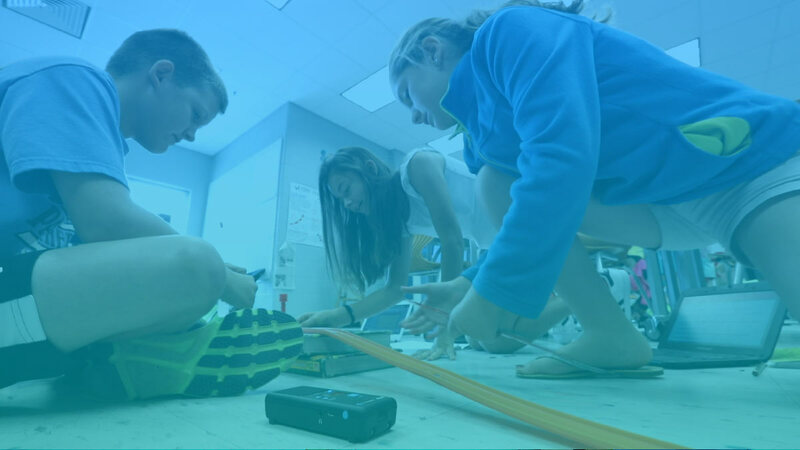 There are a number of features that set Activate apart, but the Bluetooth functionality is one that has the ability to make a teacher’s life infinitely easier. To explain what really makes Activate’s Bluetooth features stand out, here’s a quick Q&A with our in-house Activate expert, VP of Product Development Shaun Fagan. People learn in a variety of ways: maybe you learn best by doing something multiple times to understand the best approach, or maybe you need to conduct research and spend time thinking through every angle before starting an assignment. Virtual instructional coaching encompasses the same elements as face-to-face coaching, with the added benefit that it can happen anywhere, at any time. During these professional development (PD) sessions, teachers and coaches can discuss a variety of topics, such as student work, behavior management, or student engagement. Think back to a time when you were given homework as a young student. The teacher would play a video or share a lesson, hand out an assignment due the next day, and you would grudgingly place it in your backpack to bring home. Did you know that two-thirds of teachers believe that students would perform better in school if their parents were more involved with their child’s education? 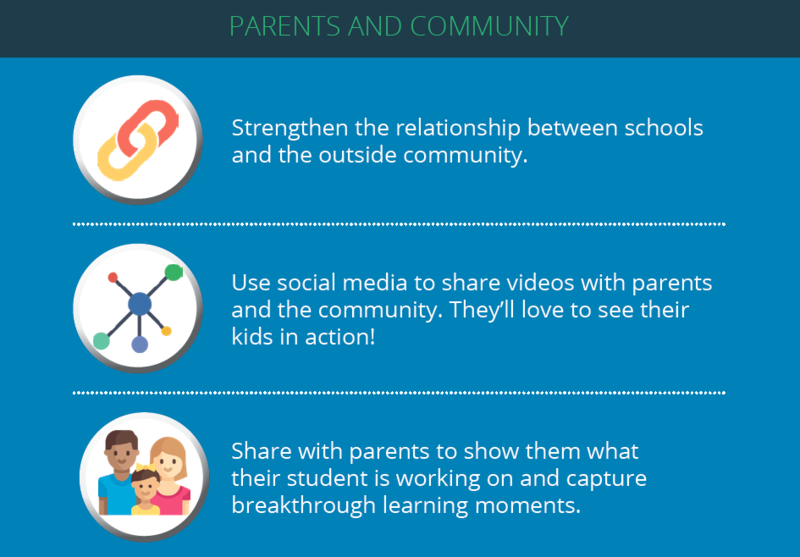 Social media is a great tool to keep parents involved by sharing videos of students engaging with others during the school day. Imagine the dinner conversations if you saw a picture of your child planting flowers on school grounds on Earth Day. © Lightspeed, A Learning Company 1990-2018 All rights reserved.